For twenty-five years, Debby Irving sensed inexplicable racial tensions in her personal and professional relationships. As a colleague and neighbor, she worried about offending people she dearly wanted to befriend. As an arts administrator, she didn't understand why her diversity efforts lacked traction. As a teacher, she found her best efforts to reach out to students and families of color left her wondering what she was missing. Then, in 2009, one "aha " moment launched an adventure of discovery and insight that drastically shifted her worldview and upended her life plan. 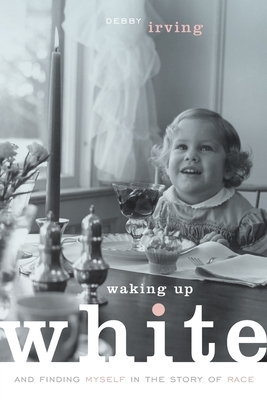 In Waking Up White, Irving tells her often cringe-worthy story with such openness that readers will turn every page rooting for her-and ultimately for all of us.